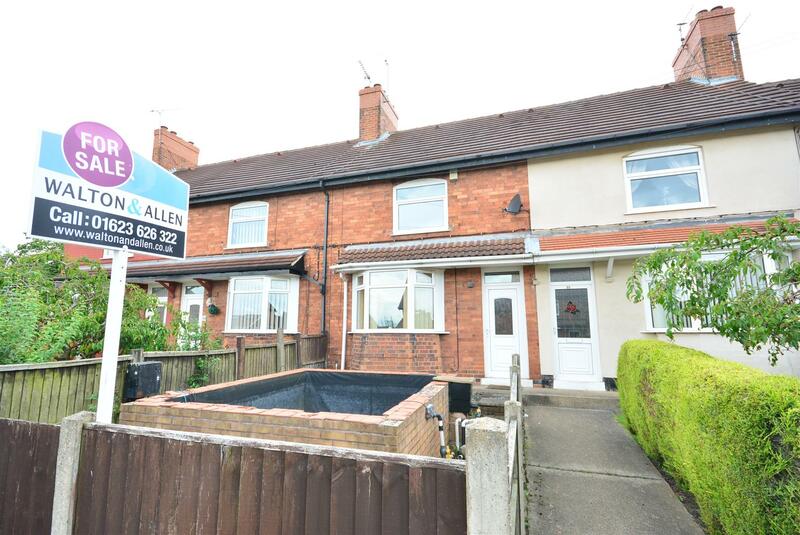 Estate agents Mansfield, Walton & Allen, have just acquired a fantastic property, available now to buy at just £60,000. The terraced house is located in Shirebrook, Mansfield, NG20, and requires little renovation to bring it up to modern day standards. The average Shirebrook house price stands at £103,043 according to Zoopla. This means the property on Central Drive is an absolute steal! Shirebrook sits on the border between Nottinghamshire and Derbyshire. The town benefits from a thriving economy, partly due to the Sports Direct warehouse which provides many jobs for the local area. 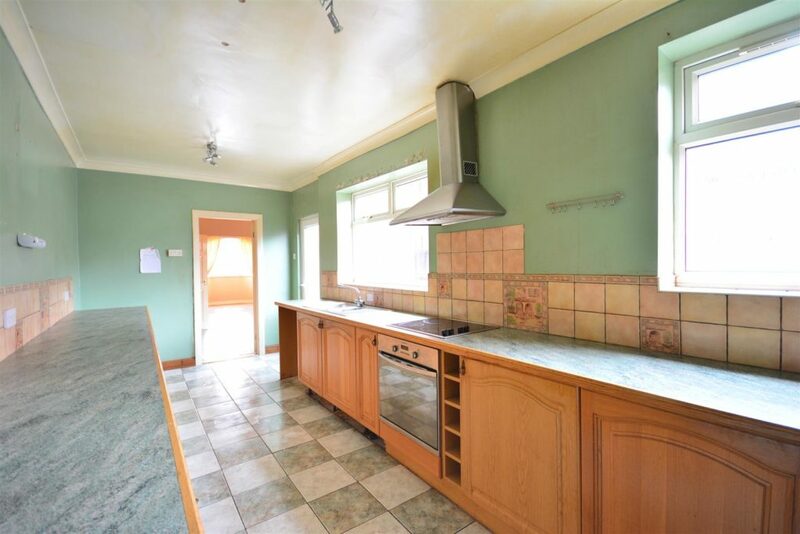 According to our lettings team, this property would rent for between £450 and £525pcm, depending on decor. This could give you a huge gross yield of approximately 10.5%! 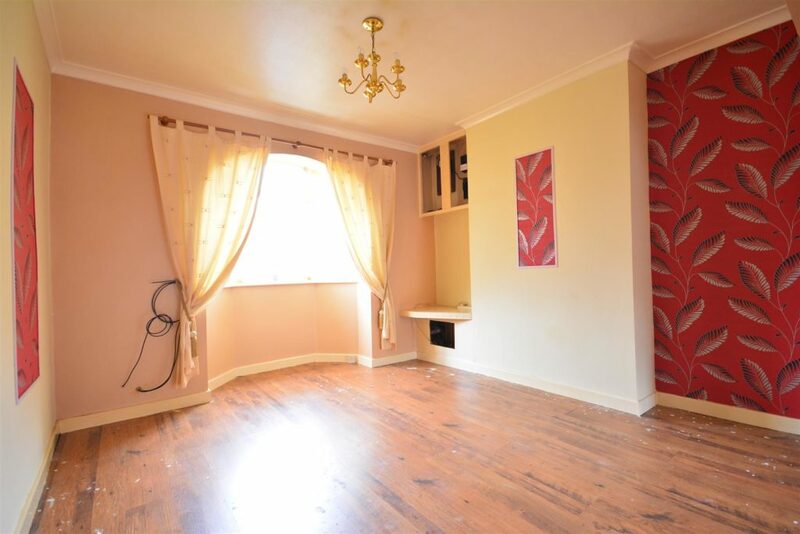 If you were to buy this property in Shirebrook with a buy to let mortgage, you would need to put a 20% deposit down of £20,000. This means your gross yield would shoot up to around 31.5%, before taking financial costs into consideration. Investors can also chat to our Investment Manager, Ricky, should they want to find out more about how we can help you as a Landlord.